Intensity is one of the core principles that lies at the heart of the Crossfit training methodology. Intensity is in the essence of the CrossFit training methodology. The word itself is part of the definition: constantly varied high intensity functional movements. What is often misunderstood in CrossFit is that intensity is relative to each individual. Every workout and exercise can be scaled and adapted to each person’s capacity guaranteeing that they’ll receive the intended stimuli of the workout and work within their abilities. As one of CrossFit’s pillars of success, curiously enough, Intensity is also what ignites the most controversy with several disbelievers erroneously assuming that quality and technique are compromised because of it. As much as intensity is a huge part of the CrossFit experience, so is Virtuosity. A good Coach will never compromise technique in detriment of intensity. 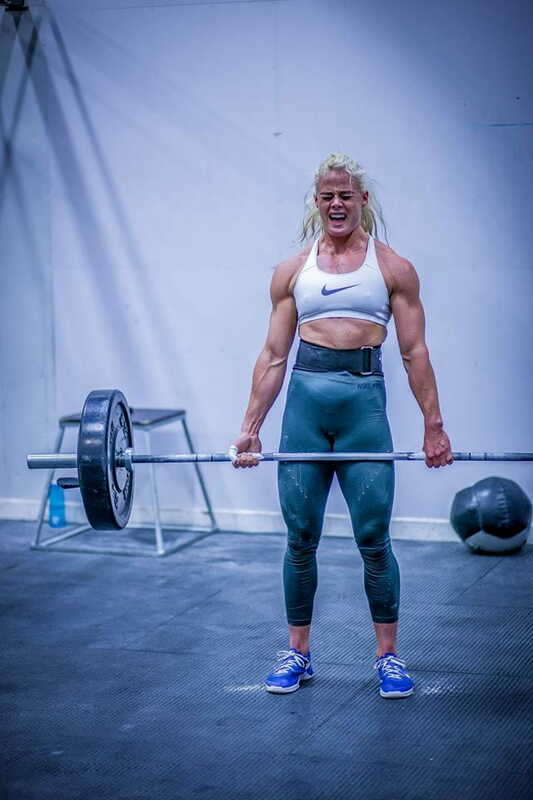 A good Coach will scale every WOD according to each athlete’s skill level, guaranteeing intensity is present in each training session and for every individual in a safe and appropriate manner. And it’s this scalable aspect of CrossFit that suddenly brings a sport of elite athletes into the realm of ordinary people like you, me, our parents, our kids, our neighbours. All at once we’re on an even playing field with the fittest on earth. And guess what, it’s as hard for them as it is for us because we’re all giving it everything we’ve got. 21-15-9 repetitions of thrusters (95/65 lbs / 43/30kg) and pull ups. The intended stimuli is a highly intense fast WOD where time is of the essence. So how do we maintain the stimuli for a complete beginner who walks into a box and happens to run into Fran on their “first date” with CrossFit? Any way you “do” Fran, you’re guaranteed to finish the workout completely exerted by the intensity you put into it. Ask any person who does CrossFit how they feel after they “PR” their Fran and no matter how they scaled it, they all felt it was a pretty grueling workout. Chances are they inadvertently left a sweat angel on the floor when they lay down after that final pull up. How and what we scale makes CrossFit 100% adaptable to any person’s physical capacity: we can scale movement, but we can also scale the number of repetitions we perform and the weight we apply, as long as we maintain the stimulus and thus, the intended intensity level. On first look it appears there isn’t much scaling to be done unless you decrease the weight of the sandbag. However, this workout is meant to be over in under 6 minutes. Time caps provide an essential clue as to how the workout should be approached. 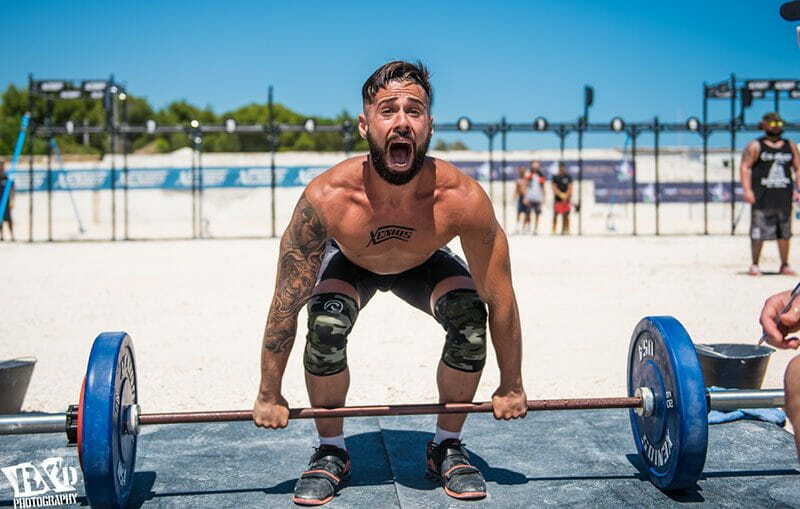 In this sense, Event 6 of the Regionals should be scaled in a way that will guarantee that whoever is performing the workout will be able to finish in under 6 minutes. If you don’t have sandbags at your box, you can just do barbell Cleans and the workout will work just as well and be just as intense. Intensity is what guarantees results, what makes our measurable progress so extraordinary and you better believe Intensity is what makes us have this inexplicable need to share our conquests. Nothing compares to the unprecedented feeling of being invincible, of being better than we were yesterday. And there is so much to progress on in CrossFit. We add more weight, we learn new movements, we do movements we already knew faster, we perfect what we did well and do what we never even dreamed was possible. And at our side, at all times, is a Coach, a mentor, a training buddy, a partner in these adventures, an entire Community cheering us on, striving for us to go further than we ever imagined, reaching unprecedented heights and making us feel phenomenal. And there isn’t a single sport or training methodology out there that can measurably give you this feeling so frequently. Because in CrossFit every day is Game day. We bring intensity to every training session and transport it to our lives. So if you’re one for living passionately, for discovering how far you can go, for being the best you can be, drop in for a CrossFit Class. You’re in for a treat. If you’re already a CrossFitter, you’ve been nodding your head with a lopsided smile from beginning to end, because you know exactly what I’m talking about. Intensity. It’s about physics. It’s about psychology, It’s about chemistry between people. It’s about CrossFit.